THIS is a pajama party? 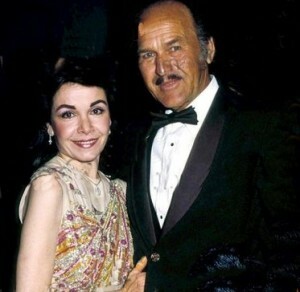 Annette was one of the most beloved and trusted faces in television history. Is there anyone else would you believe if they told you that Skippy Peanut Butter has more protein than liverwurst? Though not overly talented as a singer or an actress, you could look past it and see she was just… good. I still exclusively buy Skippy. Well, almost exclusively. Her physical downfall from Multiple Sclerosis was heartbreaking to watch. It didn’t make sense. I hope I don’t lessen the sentiment of Larraine Newman’s statement when Gilda Radner died, and I hope Larraine doesn’t mind my borrowing it. 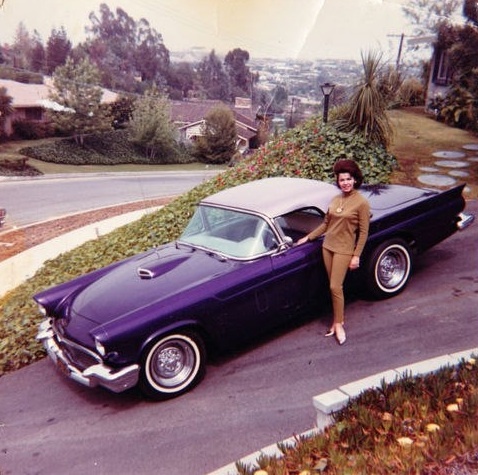 Annette and a car. That is all. 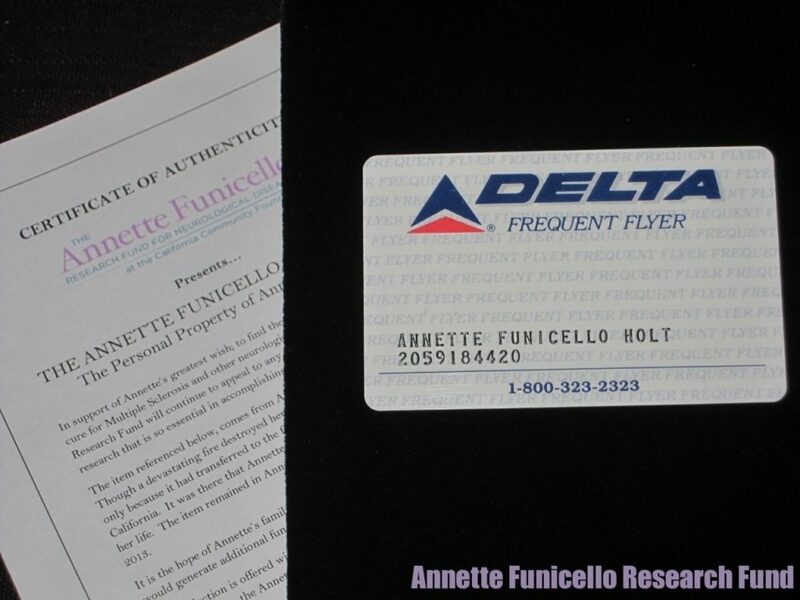 Annette Funicello was born in Utica, NY to an auto repair shop owner father and homemaker mother. 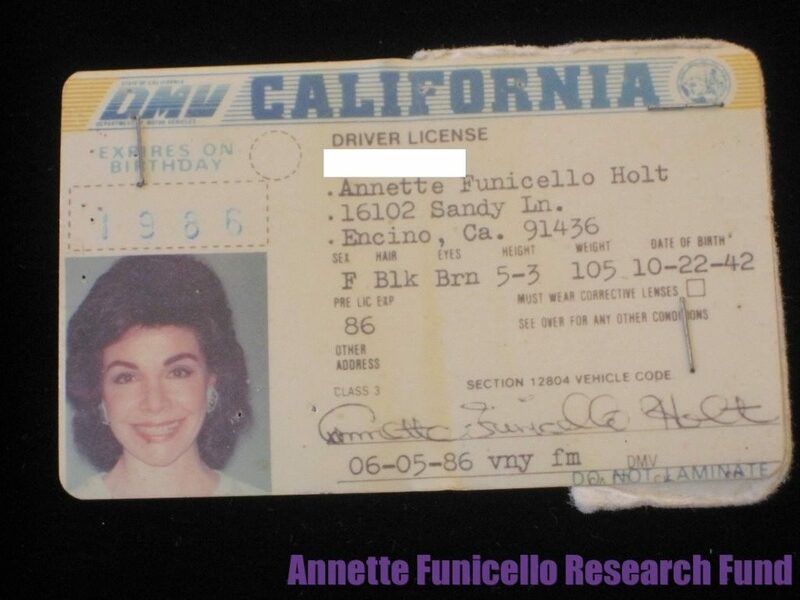 The family moved to Southern California when Annette was four. 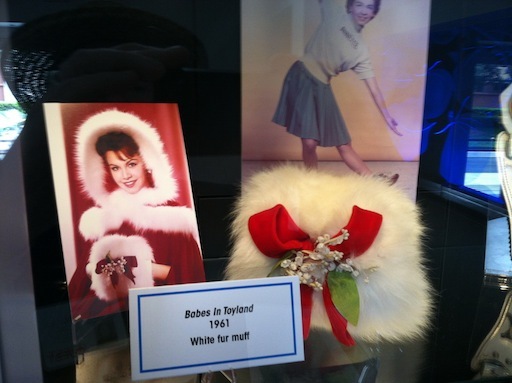 In 1955, she was discovered by “Uncle Walt” Disney and his talent scouts at a ballet recital in Burbank. She was cast as one of the 24 “Mouseketeers” to be featured on the new daily program The Mickey Mouse Club. The striking, talented brunette, Annette, became a fan favorite and a member of the exalted “Red Team” – the Mouseketeers who got to say their names in the daily roll call: Cheryl, Bobby, Annette, Karen, Cubby (Carpenters! ), Sharon, Darlene (thief), Tommy, Doreen – (and troop leaders) : Roy (uncomfortable), Jimmie (perky!). The series featured song, dance, cartoons & serials. It ran from 1955-59 when Annette was age 13 to 17. A generation saw Annette: the cute-as-a button girl next door grow into a young (STACKED) woman read (voluptuous 5’2 110-lbs). Annette had become America’s Sweetheart and received 8,000 fan letters a month, 10 times more than her co-stars. Maybe she had a wild hair. Bobby from The Mickey Mouse Club complained that Annette took the longest for signing autographs, spending time on every curve of every letter. In the time it would take her to sign one, the other guys could crank out a dozen. 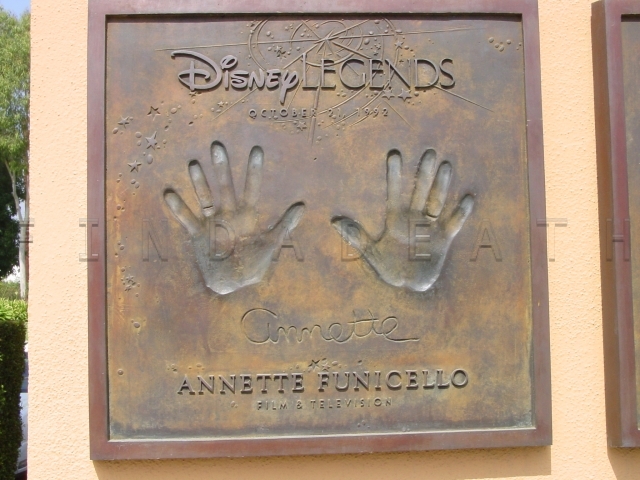 The Disney Studios lot in Burbank became Annette’s second home and playground. 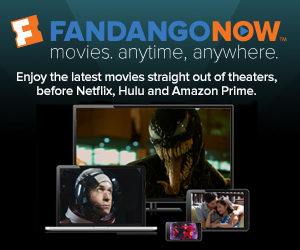 The cast worked Monday through Friday, eight hours daily. Three hours were spent in school, one hour for lunch, and four hours working on the show. Doreen recalled (at a 50th anniversary reunion) that she, Cheryl and Annette met for lunch every day at the studio commissary for turkey sandwiches and 7-UP. Before the series made its debut, the cast was kept busy at the newly opened Disneyland performing in the Mickey Mouse Circus attraction. 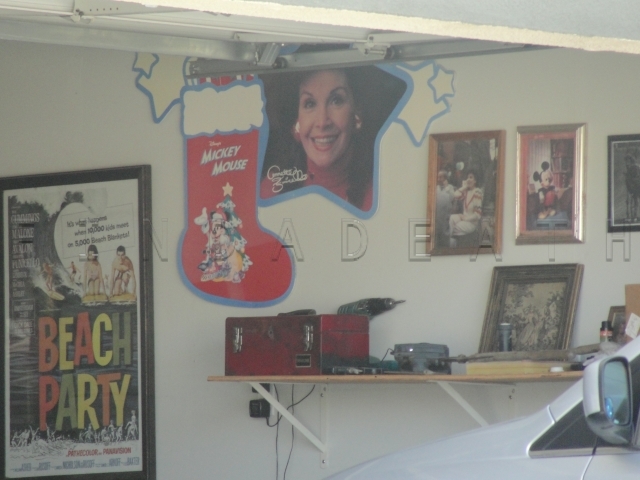 Cast mate Tommy recalled that he and his mother would pick up Annette and Billy Jean (another cast member) and drive the 2 ½ hours each way to Disneyland in Anaheim. 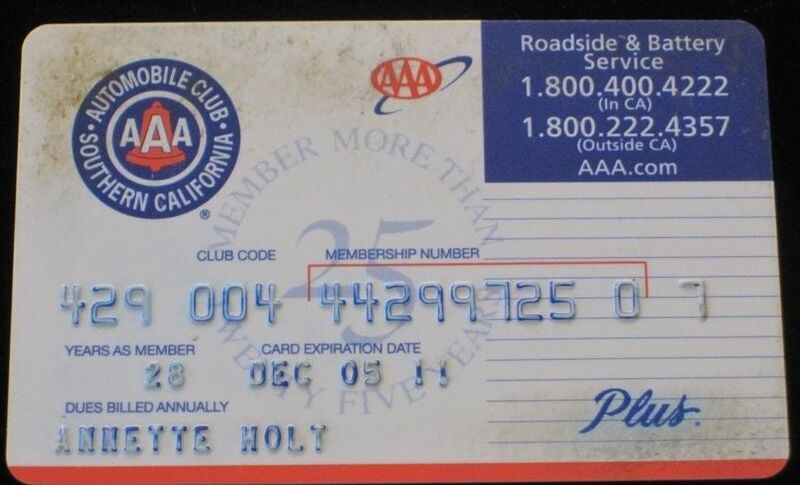 These were the days before 8 lane white-knuckled trips down the 5 Fwy were commonplace. Actually, the bigger freeway makes no damn difference, it still takes that long. The kids were reportedly docked $25 if they ever lost their mouse ears – which were specially molded to fit each performer’s head. The cast was told they had to wear the ear caps straight up on their heads – but the boys reportedly hated crushing their pompadours. They’d push the caps back on their heads again and again until the perturbed Wardrobe Dept eventually gave up the fight. 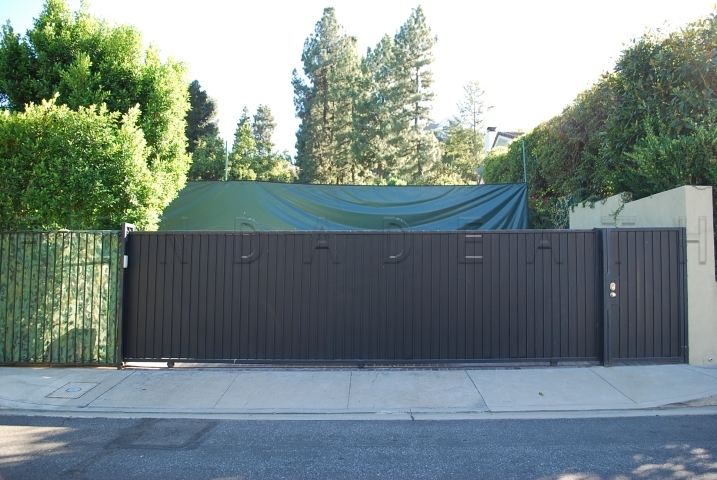 Walt encouraged the kids to call him Uncle Walt. Annette refused out of respect. To her, Walt was always “Mr. Disney”. He had a thing for Annette. 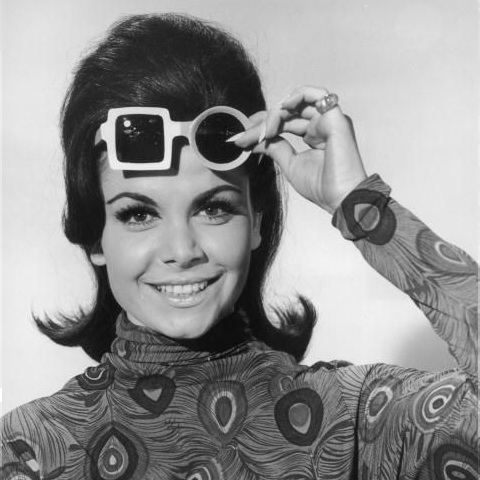 Annette was the only of the “mice” kept under contract by the studio when the series ended. Interesting factoid: She tried to get out of it. She failed to mention in her 1994 autobiography was that she had filed a lawsuit to be released from her contract in 1959. She lost – but an appeal was filed. Columnists of the day shared the facts that Annette was bringing in $5,000/weekly to the studio from recordings, appearances and TV loan outs (She played Gina – a foreign exchange student on The Danny Thomas Show), but earning just $325 per week. The court ruled in late 1961 that she must stay under contract until 1963, but ordered her salary to be raised to $500 per week. During these years, Annette was given roles in Disney films: The Shaggy Dog, Babes in Toyland, The Misadventures of Merlin Jones, and its sequel The Monkey’s Uncle (where she sang the title theme on screen with The Beach Boys). Disney also loaned her out to star in American International Pictures’BEACH PARTY alongside Frankie Avalon and directed by Bill Asher. 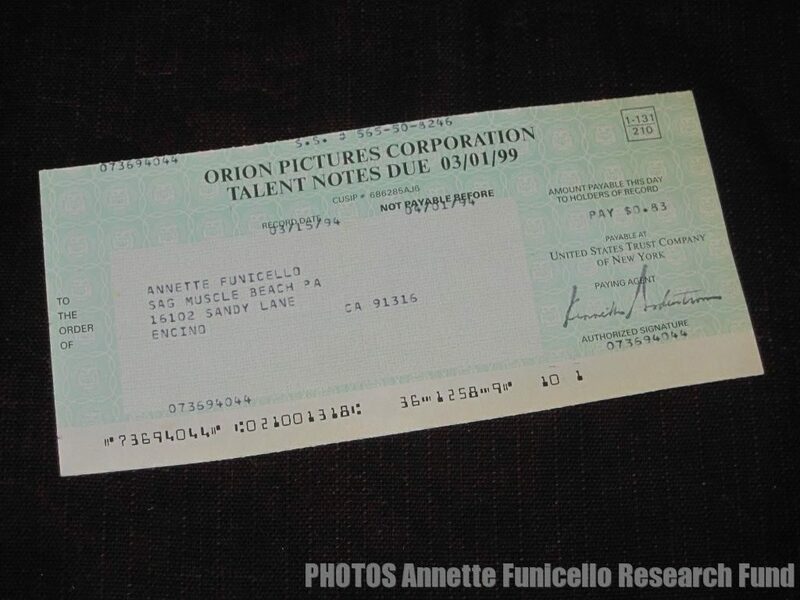 On the day after Annette turned 21 in 1963, she collected $47,000 – 20% of her 1955-1963 earnings that were saved for her by law. 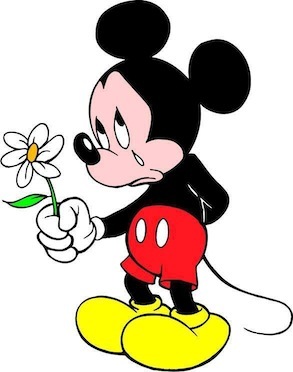 For the rest of her life, she always had a good word to say about Walt Disney – who “was like a second father to me”. Annette continued to play “Dee Dee” opposite Frankie Avalon in the Beach Party sequels: Bikini Beach, Muscle Beach Party, How to Stuff a Wild Bikini and Beach Blanket Bingo. Annette became a drive-in movie queen with these films which also spawned sister-films Ski Party, Pajama Party and Fireball 500. Keep an eye out for her sister in MS, Teri Garr, in the background. She was a staple in these movies. The beach films usually revolved around the bouffant-haired Dee Dee testing Frankie’s fidelity – along with cartoonish biker villains, guest vocalists (Little Stevie Wonder / Donna Loren), a Go-Go dance warrior (Candy Johnson), a vampish newcomer, and a lip-synched number in front of a rear-screen projected moon-lit Malibu beach. Annette found her teen pop hits re-released by Rhino Records on a picture disc LP in the mid-1980s. I bought it and play it with pride. 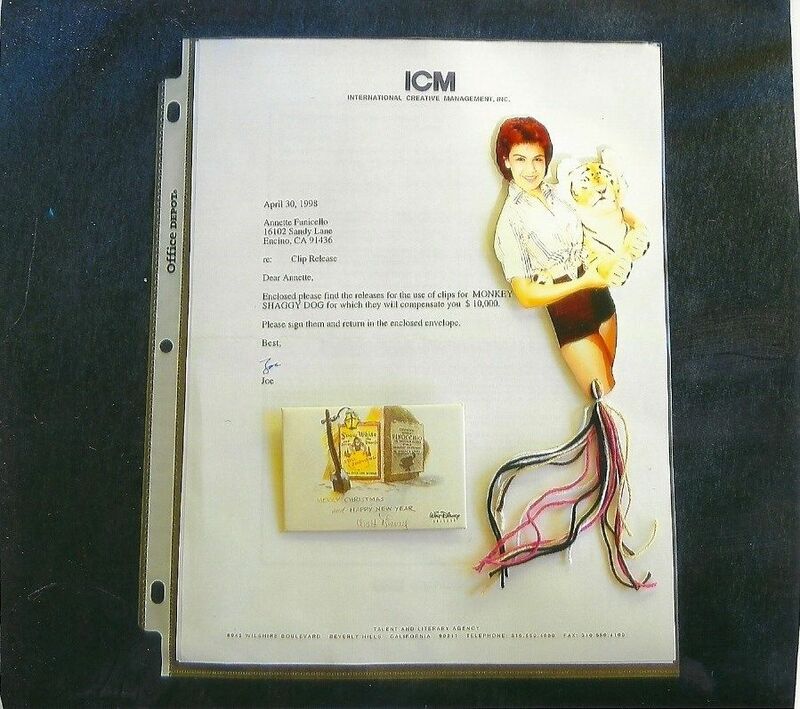 I even sent the accompanying book to Annette for an autograph. You could tell by the signature that her hand was affected by the disease. 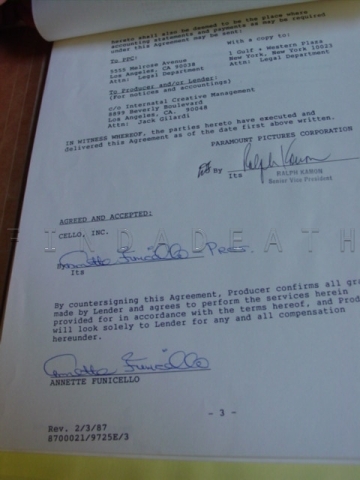 She made a comeback on the big screen with Back to the Beach (1987) – here is a page from her contract with Paramount. and on the greatest hour of TV in history, “Pee Wee’s Christmas Special” (1988). In February 1987 while making BACK TO THE BEACH with Frankie Avalon, Annette began noticing something was wrong with her balance. A short time after that, her eye sight got worse and she visited the ophthalmologist several times in six months. He referred her to a neurologist who ordered an MRI of her brain. While Annette, husband Glen and her mother waited for results, she feared a brain tumor – but then was told she had Multiple Sclerosis. Annette was relieved it was not a brain tumor and hoped for the disease to go into remission. She kept the news from her father for two years. 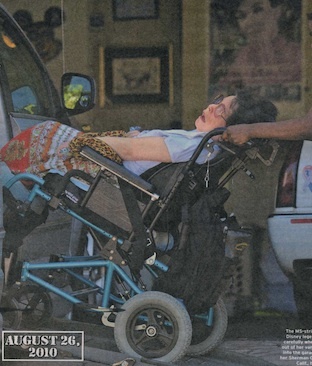 In 1992, Annette told the press and her fans that she had MS – as she feared the public would assume she was looking tipsy in public and had a drinking problem. 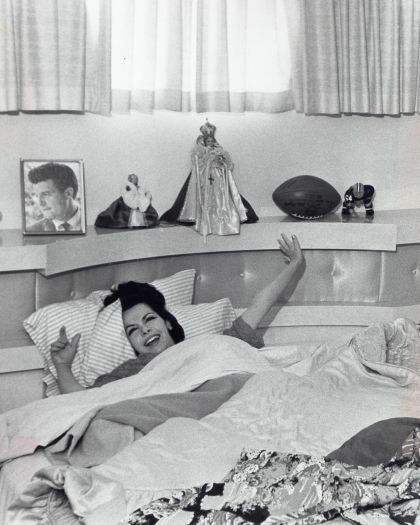 By 1994, Annette was walking with a cane and on the cover of PEOPLE magazine telling the world that she was taking one day at a time, hopeful for a cure – and making adjustments to cope with MS. She started the Annette Funicello Fund for Neurological Disorders in which she hoped her loyal legions of fans could contribute donations that would be fast tracked into medical treatment studies. In 1994 she published her autobiography – A Dream Is a Wish Your Heart Makes: My Story. This was made into a TV movie in 1995. The tabloids made a fortune with the “Tragic last days of Annette!” and “Annette’s Miracle Cure!” stories. 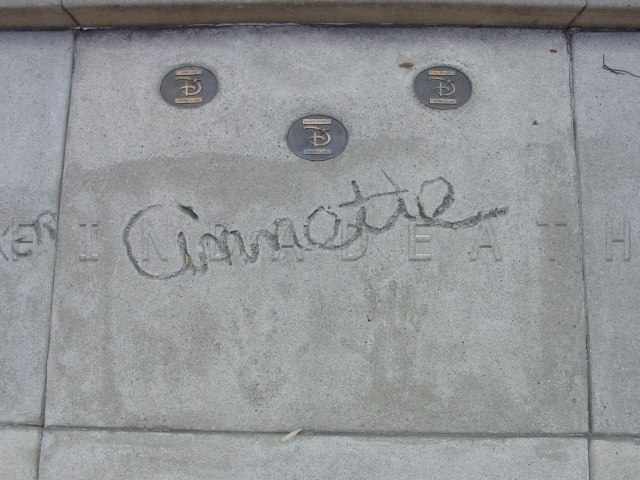 During her time late in life, Disney paid tribute to Annette by immortalizing her in concrete and a plaque. Becoming a Disney “Legend”, well, there isn’t a higher honor in The House of the Mouse. My pal, Crystal, was able to show me around the lot so I could snap these photographs. Thanks, C! 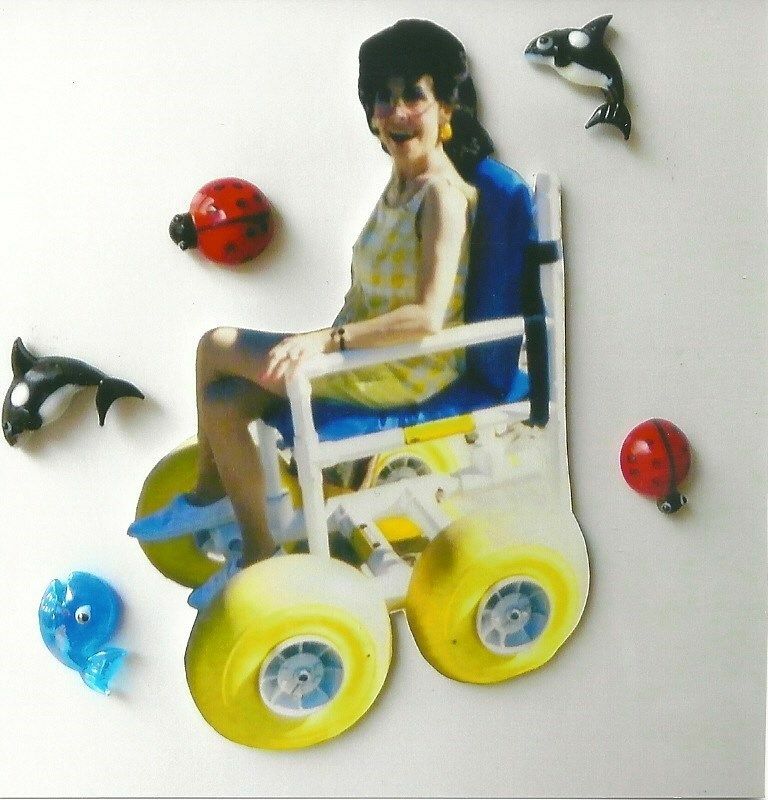 The late 1990s found Annette needing a wheelchair, but still trying to enjoy weekly trips to her local Costco and beauty salon – or trips to the racetrack with her husband. Her disease progressed and by 2010, Annette had lost her ability to speak and eat and needed a 24-hour caregiver at her Encino home. 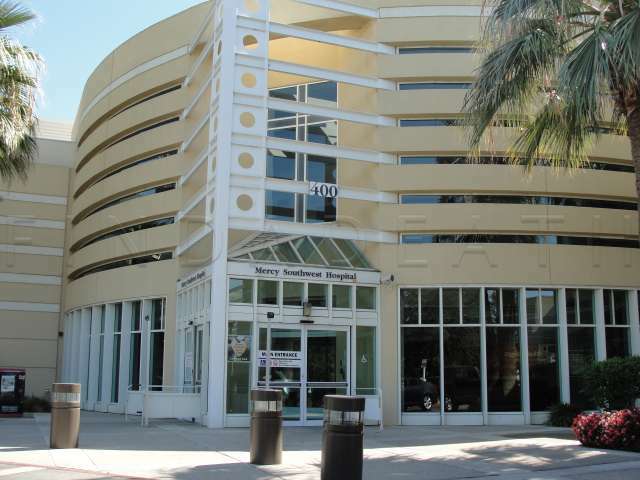 In March 2011, the home caught on fire and was sold months later as a tear down for $714,250. Her house burned down. They wheeled her out of the house in her pajamas, and she watched her house, her belongings and no-doubt very valuable memorabilia go up in flames. She could not get a break. 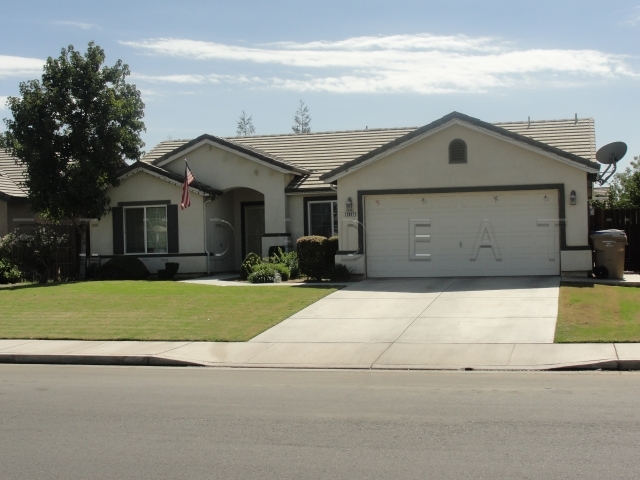 Glen and Annette relocated to a modest 3 bedroom/2 bath home in Bakersfield CA – 7 miles from Mercy Southwest Hospital and 5 miles from Glen’s horse ranch in Shafter CA. 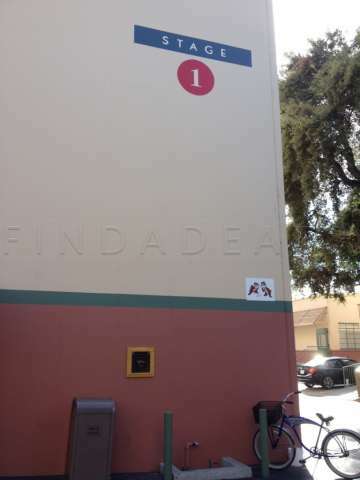 Findadeath friend, Jose Fierros, was on the scene. He did a bit of legwork for us. 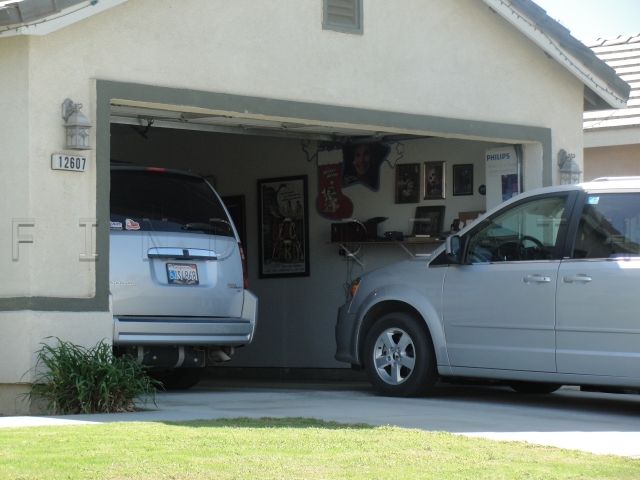 Unbeknownst to Jose’s friends, they lived in very close proximity to Annette’s last home. In October 2012, Glen allowed a Canadian TV crew inside the home he shared with Annette and the 24-hour caregiver nurse. Glen reportedly hoped the honest and brutal look at his wife’s deterioration from MS would be picked by USA media and help raise research funds. The footage was never shown or referenced in the United States until after her death. This video shows how horrific Multiple Sclerosis is. 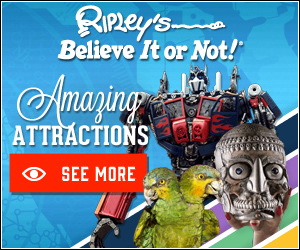 It is very, very real. If you wish to remember her the way she was, do not follow this link. On Monday, April 8th – Annette lost her 26 year battle with MS and died at Mercy Southwest Hospital. According to one published report, she was surrounded by her husband, children, and close friend Shelley Fabares. In March of 2013, I was in the supermarket and needed nutricious peanut butter. 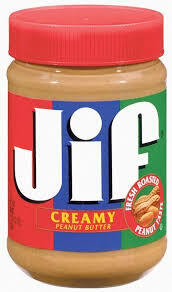 I had a coupon for Jif so I jumped the Skippy train. How was I to know? 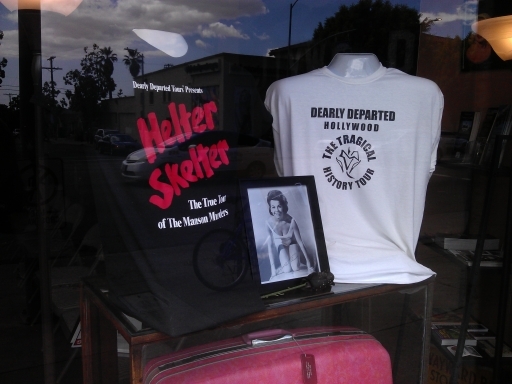 Upon hearing the sad news of Annette’s death, a particular tour company (to appease it’s peanut butter guilt) put this tribute in their front window. Annette was survived by her husband, three children, four step-children, twelve grandchildren and four great-grandchildren. 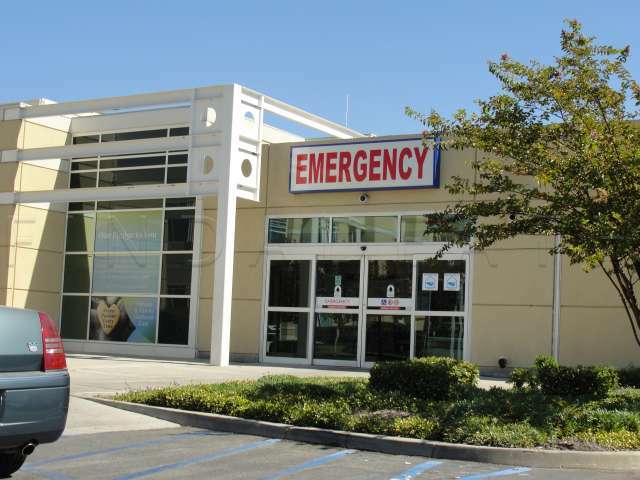 Funeral arrangements were made by Cherished Memories Memorial Chapel – Bakersfield, CA. 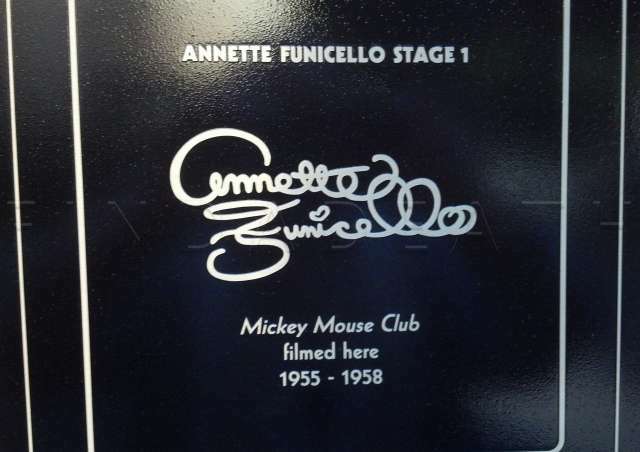 In June 2013, the Disney Studios named the former Mickey Mouse Club sound stage after Annette. Next time you have a dinner party, make some stuffed shells! Annette style! This is the shameless part of Find a Death. Wait, is there a part of Find a Death that isn’t shameless? Our 2014 Year in Death Calendar is now available and our tribute to Annette appears as the image for April. 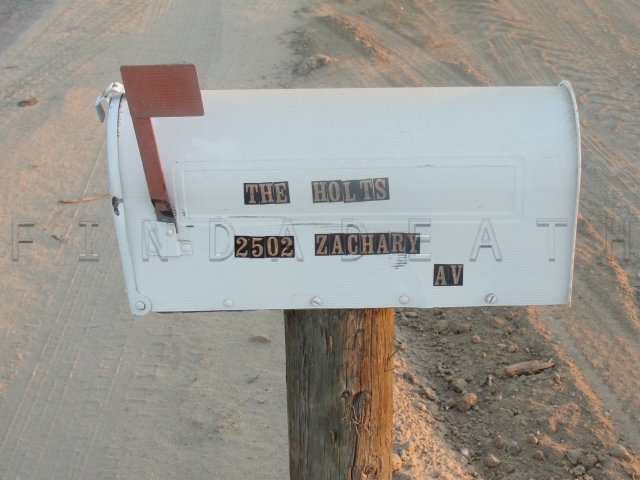 This is the mailbox for the ranch in Bakersfield. Thank you, Mark Langlois, Jose Fierros and Crystal, Chris Capp and Richard K.